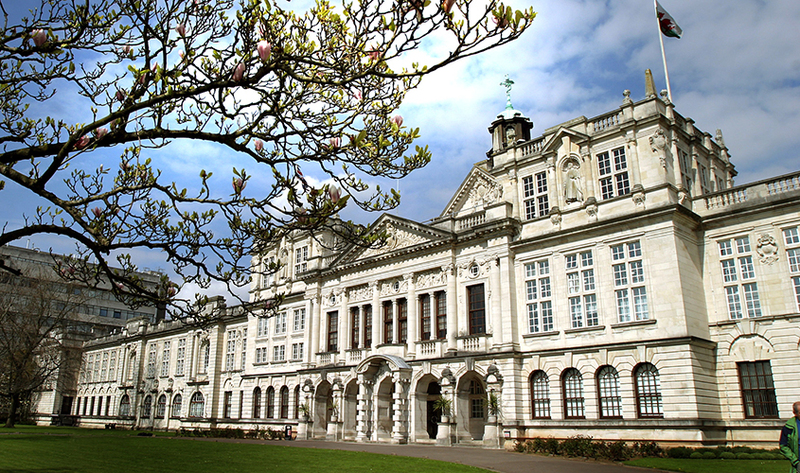 Applicants are invited to apply for a PhD scholarship in mathematics at Cardiff University. The funding allows successful candidate to work for three years. Applicants should apply before March 15, 2019. Applicants should apply for admission to the Doctor of Philosophy in Mathematics with a October 2019 start date. In the research proposal section of your application, please specify the project title and supervisors of this project and copy the project description in the text box provided. In the funding section, please select “I will be applying for a scholarship / grant” and specify that you are applying for advertised funding from EPSRC DTP. If are applying for more than one Cardiff University project please note this in the research proposal section. We reserve the right to close applications early should sufficient applications be received.